In driving to answer this question, students from first to third grade have honed their teamwork, story writing, research and speaking skills, while learning history, geography, math, and literacy. The Humans of Boulder Valley exhibit is a culmination of this 6 week project-based learning unit. 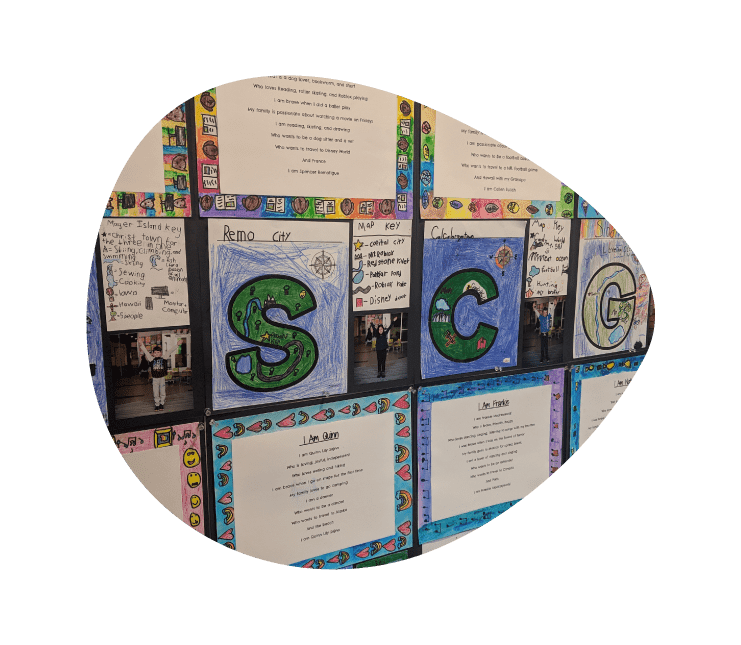 The students of University Hill, Ryan, Kohl, and Meadowlark schools have uncovered some pretty amazing stories of the people in their communities, in their families, and of themselves. Come join us for an exhibition featuring the work of these students. Explore student-created artifacts, interviews, and stories of people in our community. The Museum of Boulder is proud to present a visual story expose created by photographer and historian Dona Laurita with local immigrants and refugees. 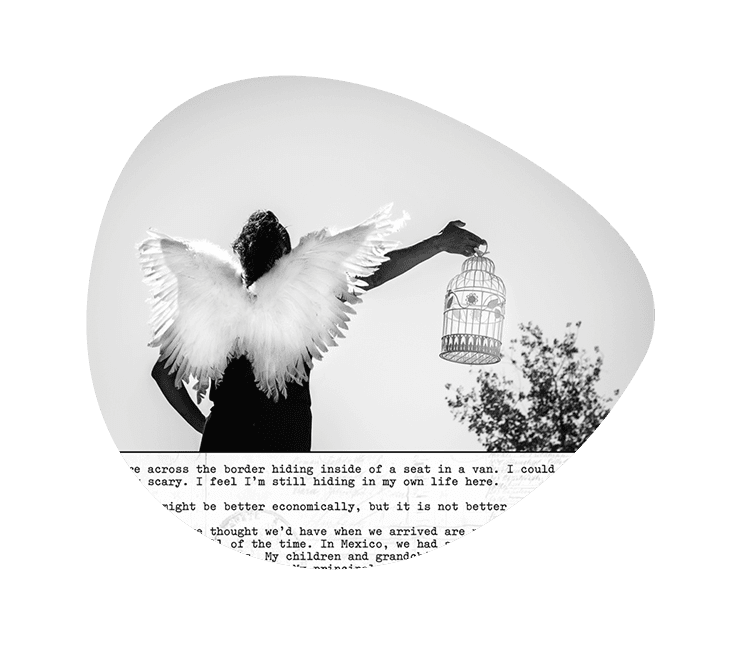 The Silhouette Project features unique and immensely different stories and images, resulting in commonalities and themes across the narratives. In our current political, socio-economic, and cultural climate, so much fear-based rhetoric has made ‘the immigrant’ demographic nondescript, vague and impersonal. A body, dark against a lighter background. An invisible face. Don’t miss this powerful exhibit which encourages a deep interaction between the subject and the observer. 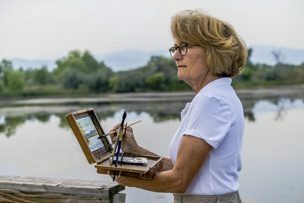 Explore Boulder’s landscapes and vistas through the watercolor and oil works of Molly Davis, a local landscape painter. 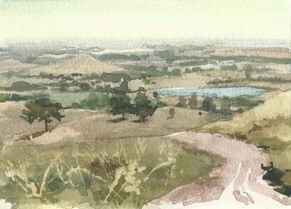 After the 2013 flood, Molly set out to paint every trail on the City of Boulder’s Open Space system as a visual documentary of the impact that this event had on the land. 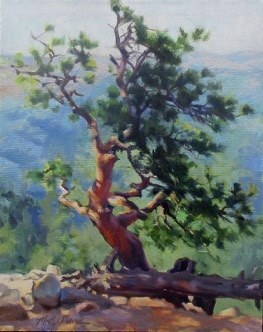 She completed 260 works in “plein aire” by hiking and backpacking hundreds of miles. Boulder became the first city in the nation to tax itself to buy open space in 1967 and this project also became a way to celebrate the 50th anniversary of Open Space in 2017. 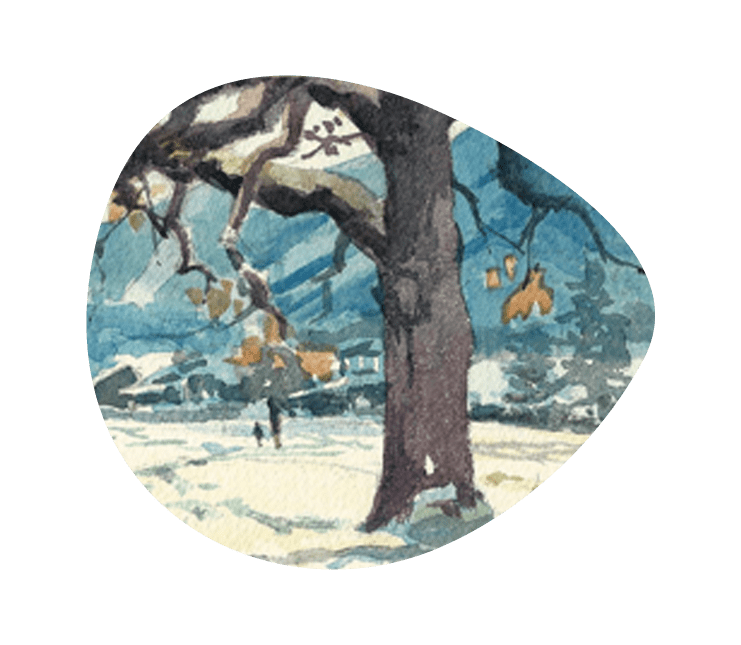 A four-color book has been produced of all the images – with dozens of interviews from Open Space advocates, their families, and citizens telling the history of protecting this amazing vision – which accompanies this show. 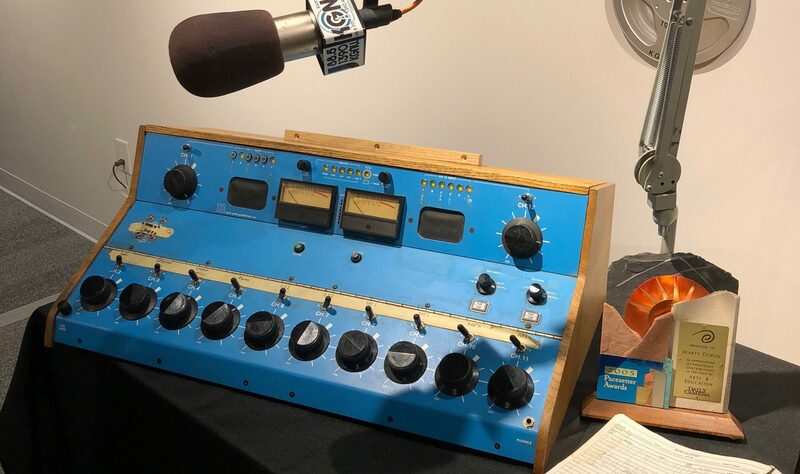 An exciting, all ages, highly interactive and sensory exhibit that highlights KGNU Community Radio’s past, present, and future. 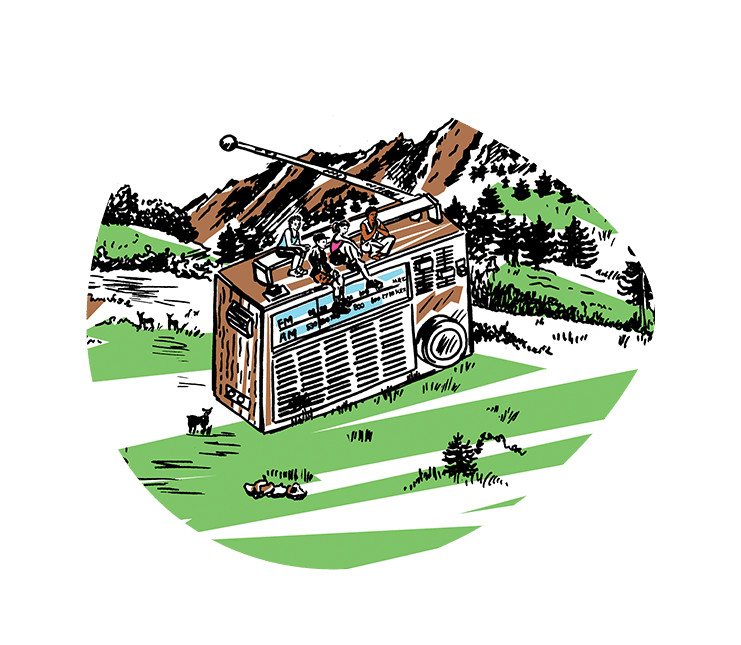 Discover the power of Boulder’s community-powered radio station, celebrating 40 years of amplifying community, culture, and music. Activate the auditory senses that allow for deep listening. 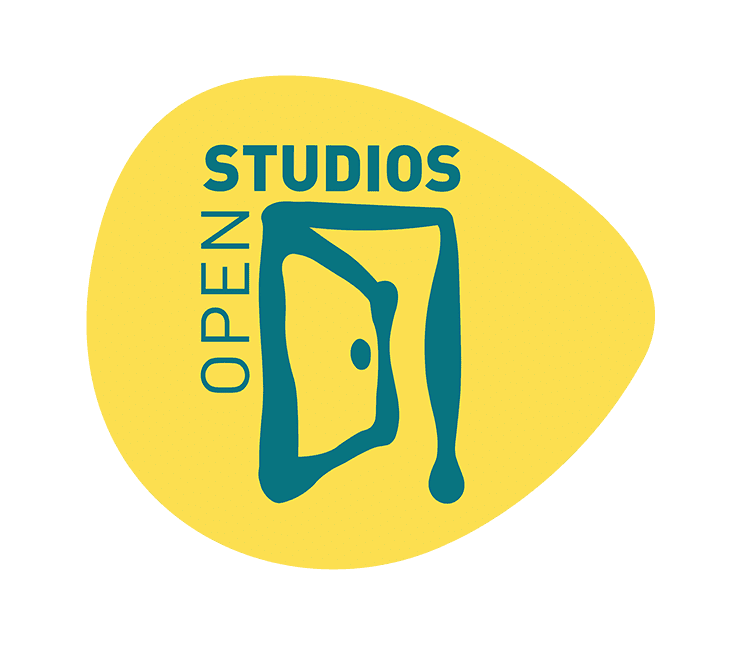 Experience first-hand the pulse of community radio by interacting with recording and listening stations. 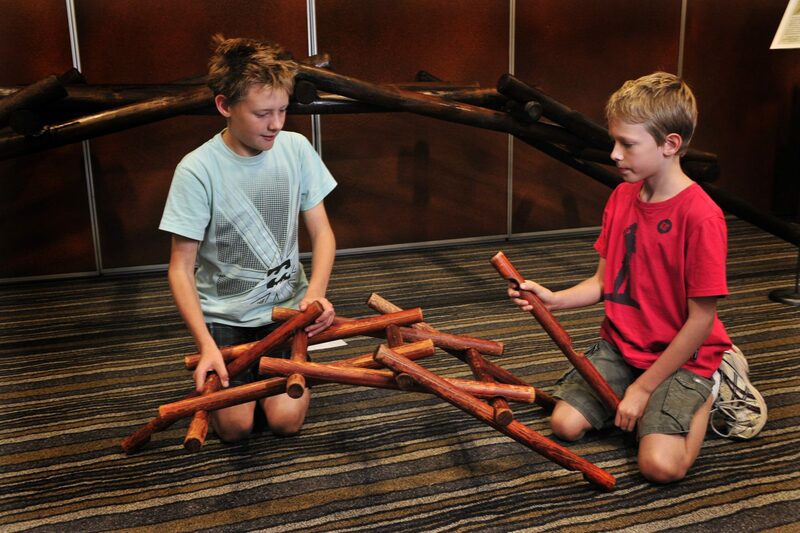 Become the media in this exhibit and enjoy ‘listening together” as a community. 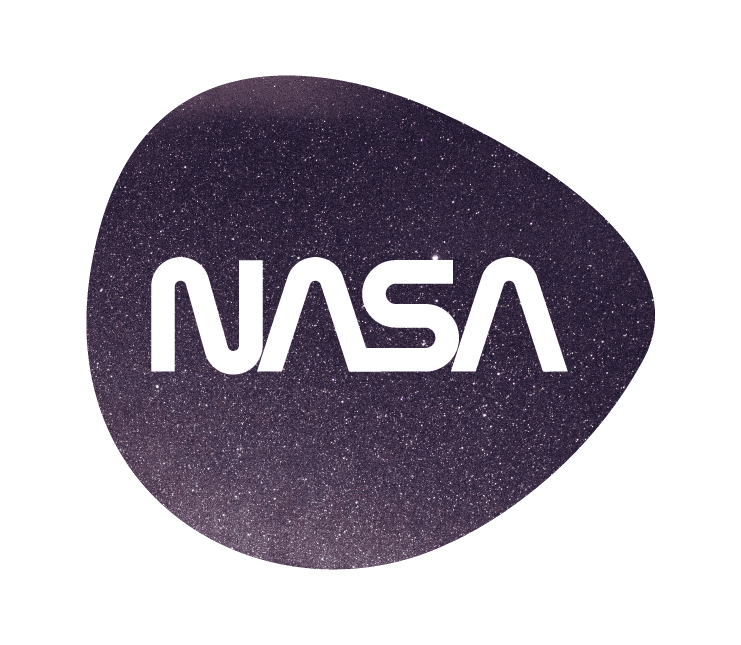 Learn what NASA does and its plans for the future. Getting young people interested in science and technology can be a challenge, but Discover NASA strives to make it fun and inspirational. The exhibit includes stunning imagery, hands-on activities, and multimedia experiences such as an immersive experience of astronauts living on-board the International Space Station; a 42” touch table interactive where users can build their own solar systems; and a Wind Tunnel interactive. Entry to the exhibition is free with Museum admission. Discover the genius. 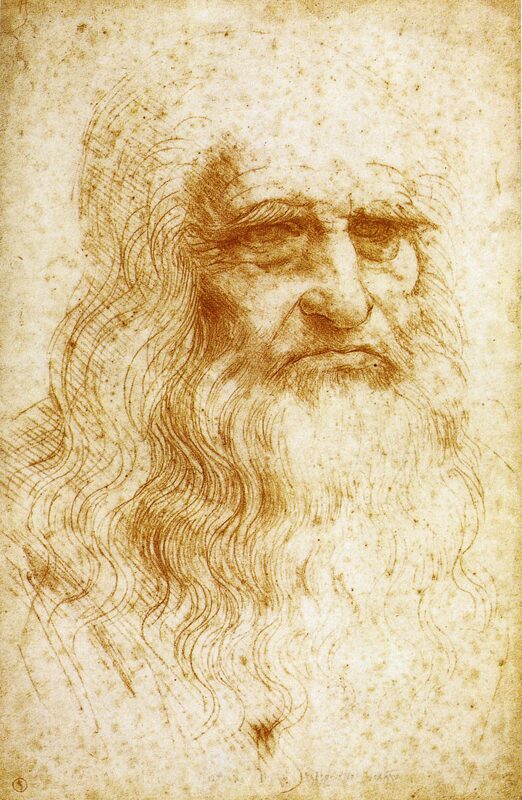 Explore the work of a true Renaissance man. 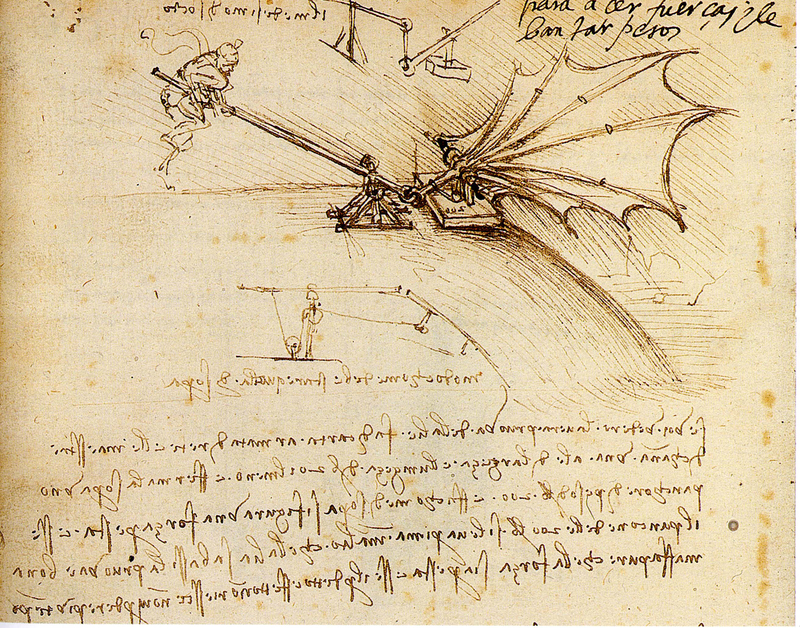 Da Vinci’s Machines brings the innovations of Leonardo da Vinci to life. 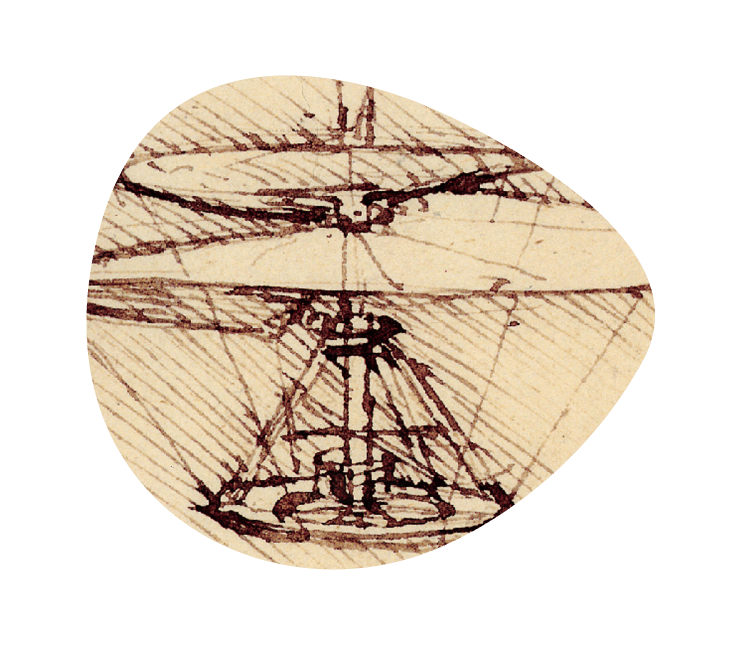 This all-new exhibition features over 75 inventions reconstructed from his illustrations and writings. 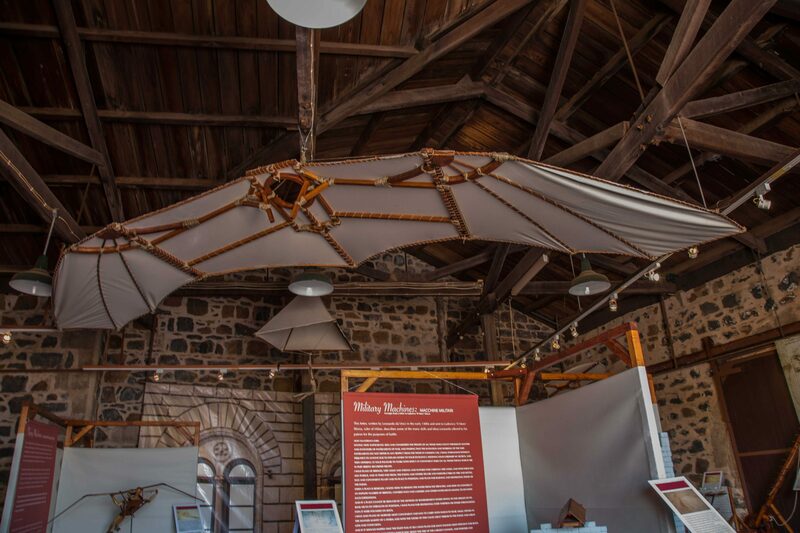 Encounter and test these amazing inventions, from flying machines and war weapons to diving gear and a self-propelled car. See iconic artwork and reflect on the work of a true visionary. 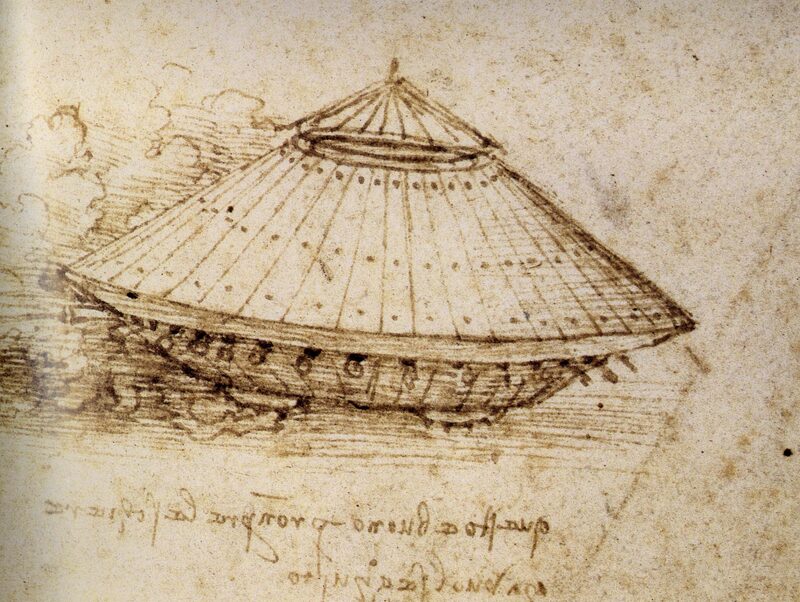 Over 500 years ago, Leonardo da Vinci conceived possibilities far beyond the understanding of others. 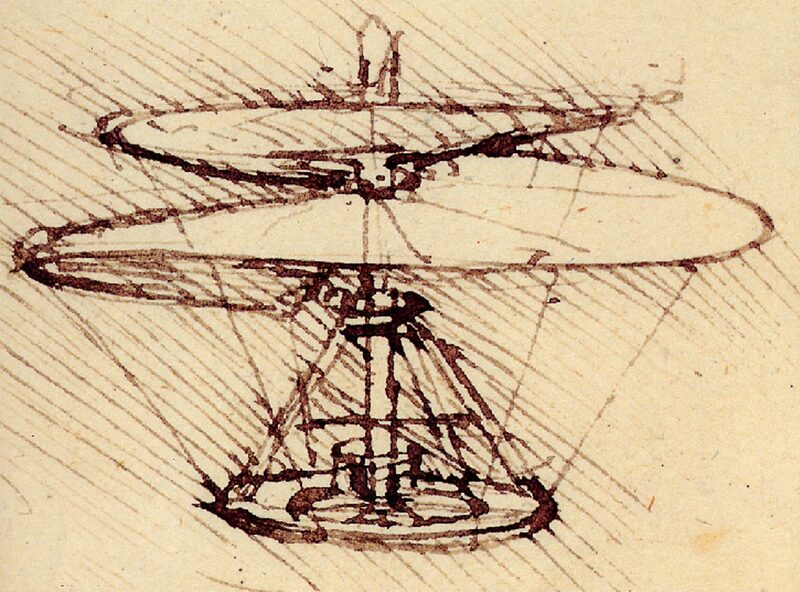 His ideas about anatomy, mechanics and flight reveal a man of extraordinary vision. 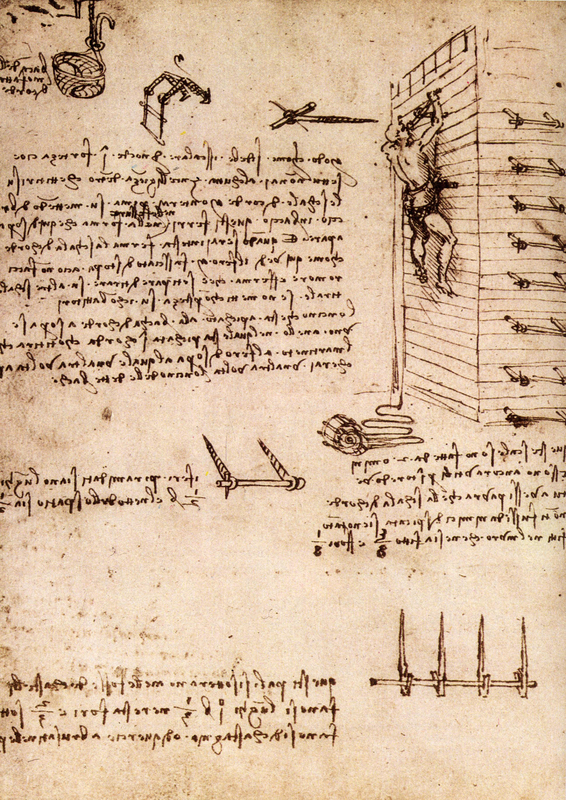 Da Vinci lived during the Italian High Renaissance, a period of great cultural change and achievement. 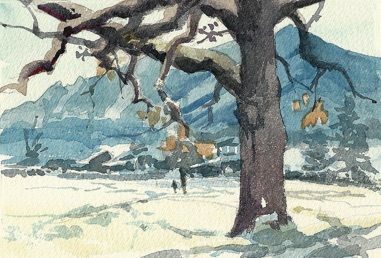 His paintings influenced Italian art for more than a century after his death. His studies in optics, biology, anatomy and physics anticipated many of the developments in modern science. 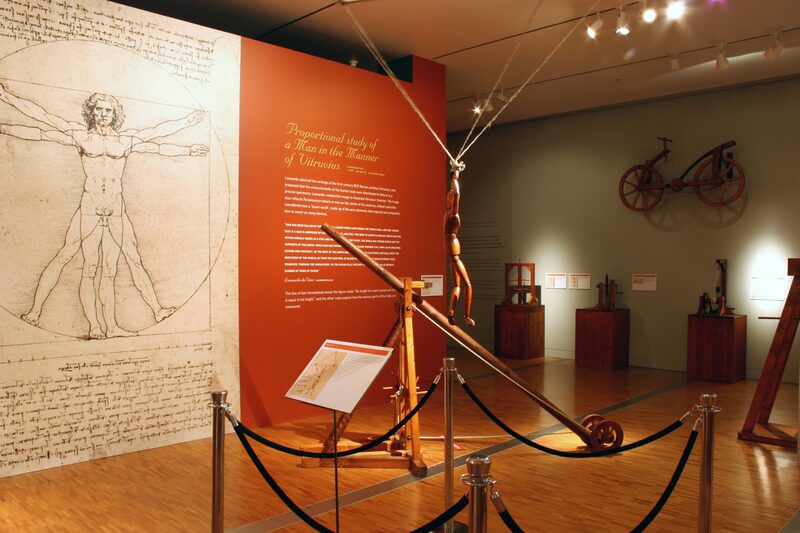 Check our daily schedule for family activities and things to do with kids to dive deeper into the world of da Vinci. An exciting, highly interactive, bilingual exhibit for all ages that explores the science behind sports. 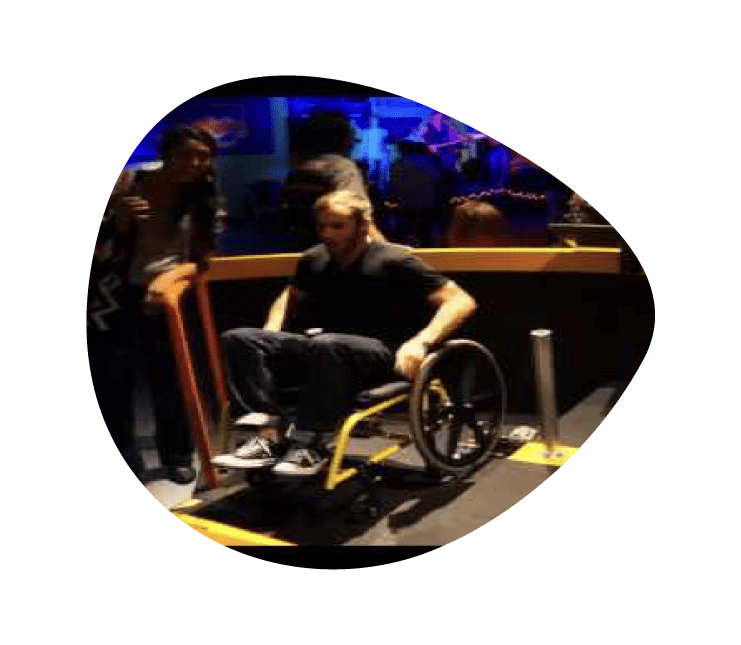 This exhibition is composed of a series of hands on challenges that allow visitors to test their athletic abilities while learning how their bodies work. 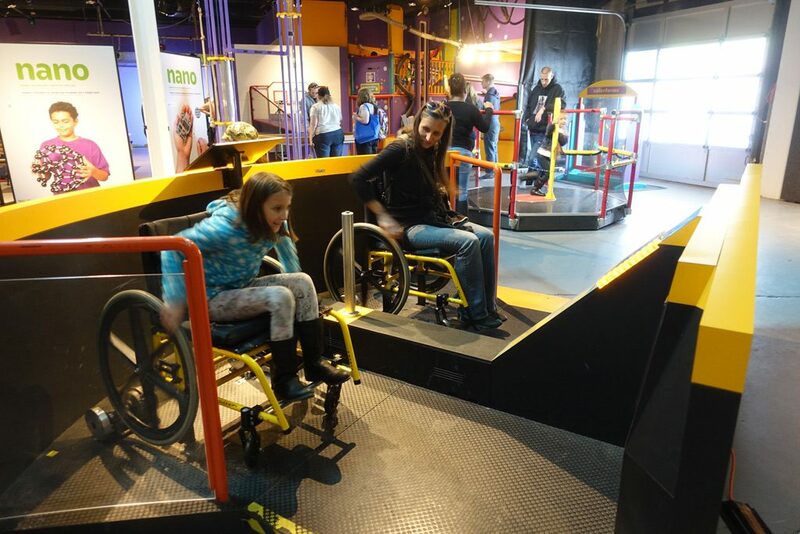 Visitors participating in the Sportsology activities test their own levels of fitness through a variety of exhibits that investigate basic fitness and athletic abilities including agility, endurance, speed, balance, coordination, and strength. 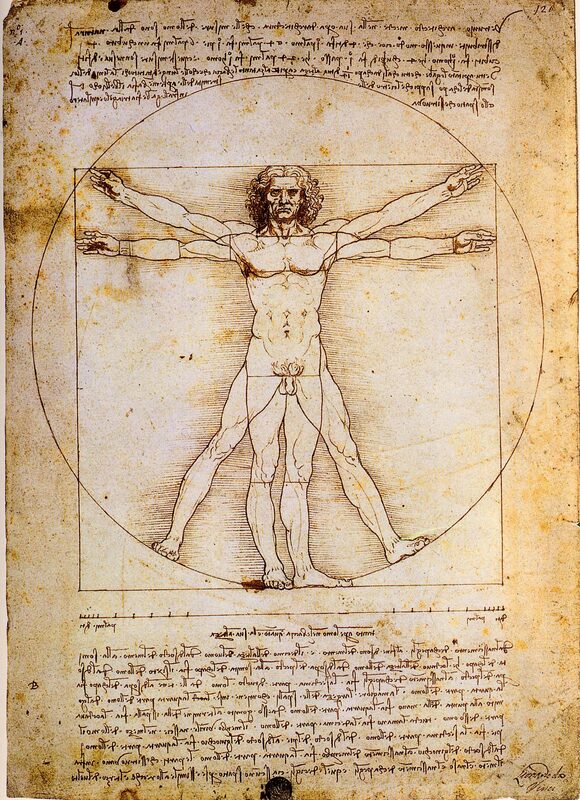 Sportsology introduces the scientific principles of the human body at work in different sporting activities; soccer, basketball, baseball, etc. 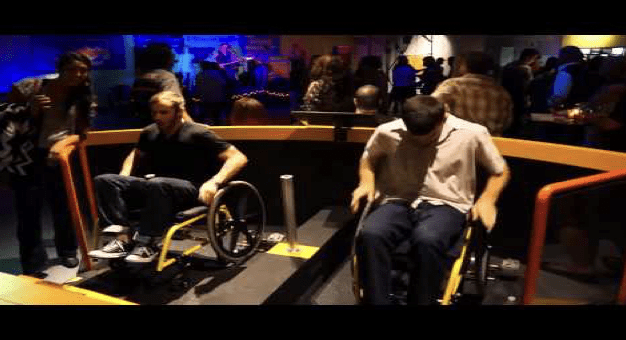 This exhibition promotes healthy choices and increased body awareness. Visitors will learn the value of exercise and be encouraged to recognize and develop their personal physical potential. Bringing nutrition and fitness education together. What is in the food we eat? Are fruits and vegetables important? Can everyday activities burn calories? 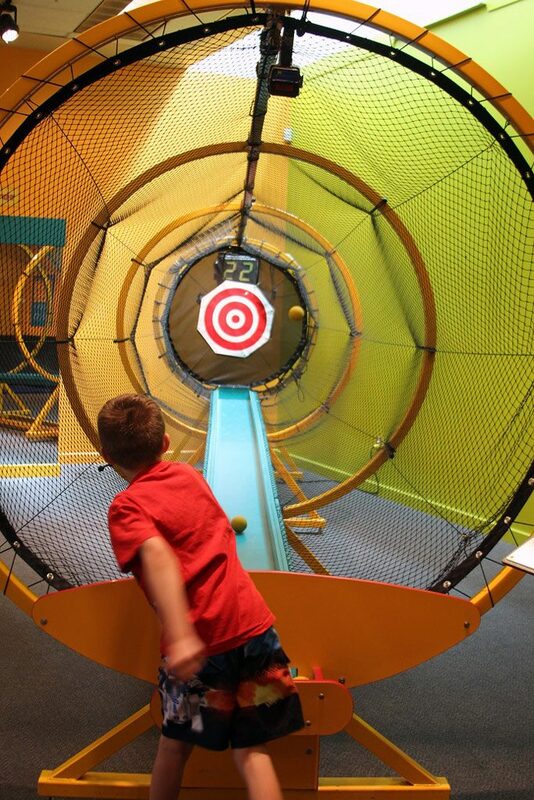 Visitors will find the answers to these questions by exploring nutrition and fitness in Eat Well, Play Well, an engaging and educational science exhibit. This hands-on exhibit appeals to children and their families and features text in English and Spanish. 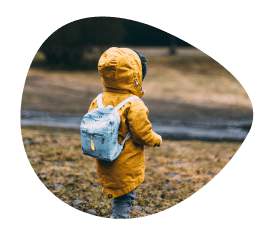 Eat Well, Play Well encourages healthy living by teaching the science of making healthy food choices and helping children and adults discover many fun and interesting ways to stay active. Visitors will discover what an appropriate serving size looks like, see firsthand what it takes to burn off calories, test their flexibility and balance, review the latest clinical research and realize that they can reduce their risk of disease with healthy choices.